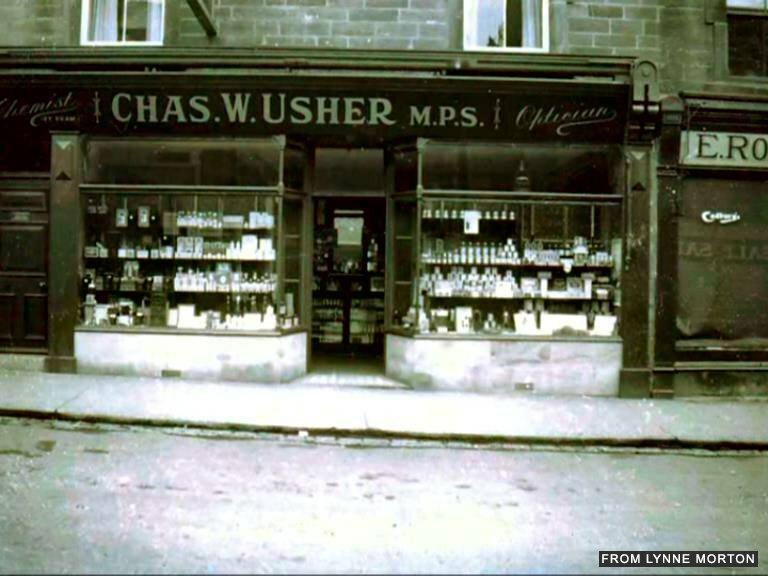 A Facebook group devoted to old images of Amble and the surrounding area has captured the imagination of hundreds of viewers. 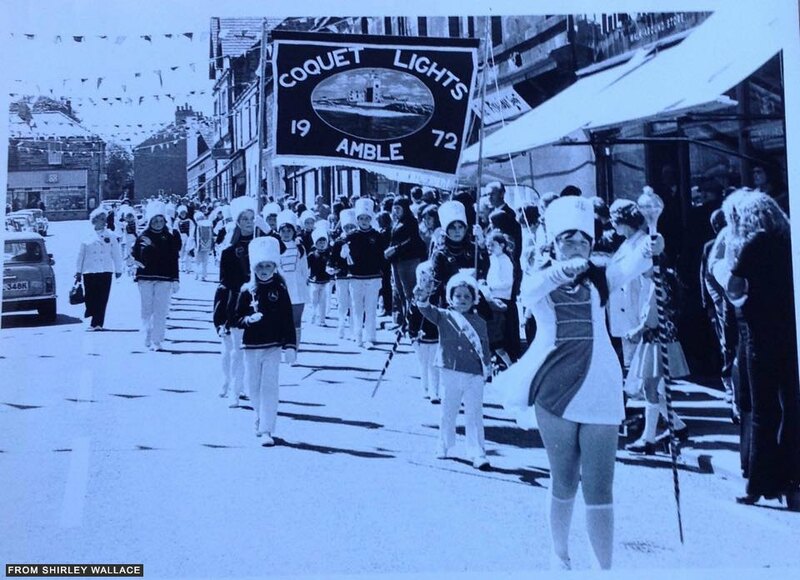 The ‘Amble In Old Photographs’ group was set up by Bartle Rippon in 2014 and at the time of writing, has topped 1300 members, with scores of people adding their own vintage photos and sharing memories. Bart is thrilled that the group has become so popular. “The best thing is how members have felt. Their shear enjoyment of the memories. Also re-uniting forgotten friends, classmates and families. People saying things like ‘this is what Facebook should be about’. It’s much better than playing the games. Everyone has something good to say. But as anyone who has ever tried to look back at old posts on Facebook will have discovered, finding things on the popular social media site is not always straightforward. “Facebook is great for sharing photos and discussion, but it isn’t always easy to find posts a few weeks later. So we are archiving some of the images on The Ambler’s website where they are easier to find,” said Bart. The site has become so popular Bart is even thinking of turning it into a book. One thought on "Hundreds join Bartle’s trip down memory lane"